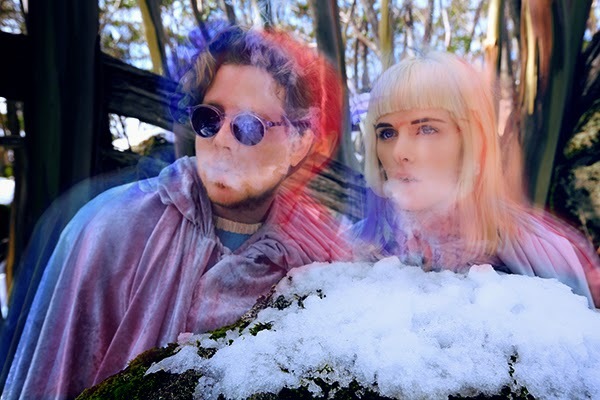 Melbourne's groovy brother & sister act Voltaire Twins have just release a new track, 'Long Weekend'. Voltaire twins includes Jaymes and Tegan Voltaire, as well as drummer Jack Stirling. The new track gives you a taste of what we can expect to hear from their upcoming album. 'Long Weekend' has a bouncy rhythm with a fusion of bubbly, cosmic synths and percussions. A sharp cowbell beat can also be heard. This helps give the track it's pop disco vibe. The transitional rhythms in this song will have tapping your toes and bopping your head from side to side. They've worked with the likes of producer Anna Laverty (Cut Copy, New Gods) and mixer Steven Schram (San Cisco, Little Red). 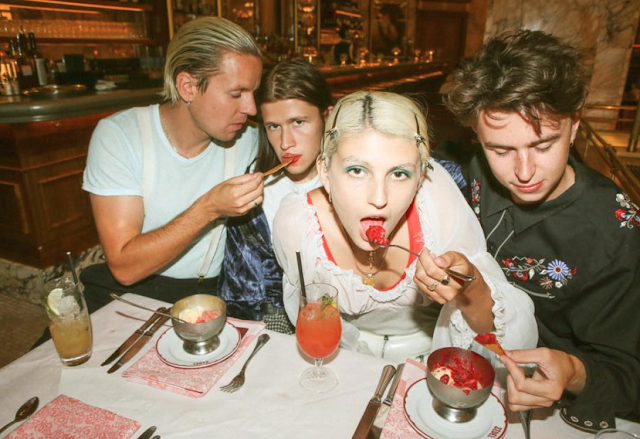 Voltaire Twins will launch ‘Long Weekend’ with a run of East Coast shows begining at the Northcote Social Club on March 20th.